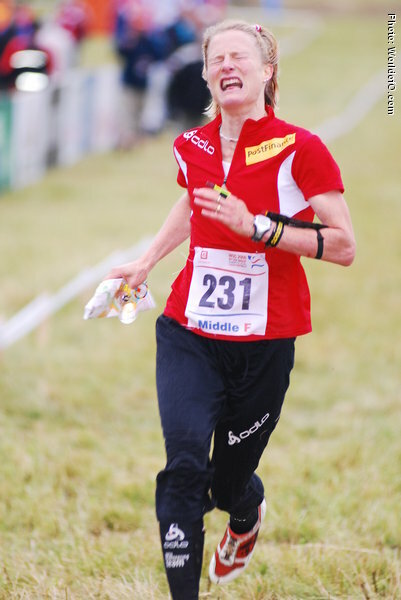 The 40 year-old ran her 13th WOC in 2009. 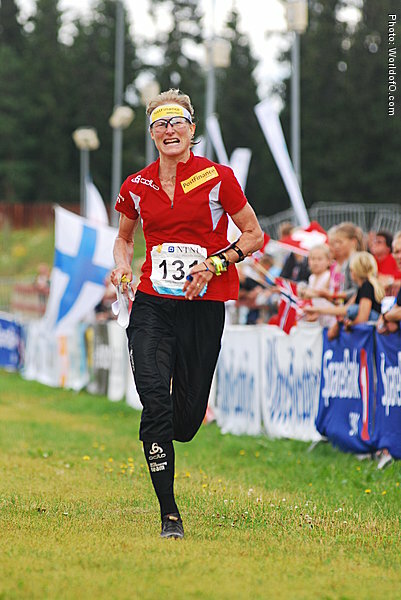 An incredible career, she has participated in all WOC's since 1989, exepct 2007 in Ukraine. 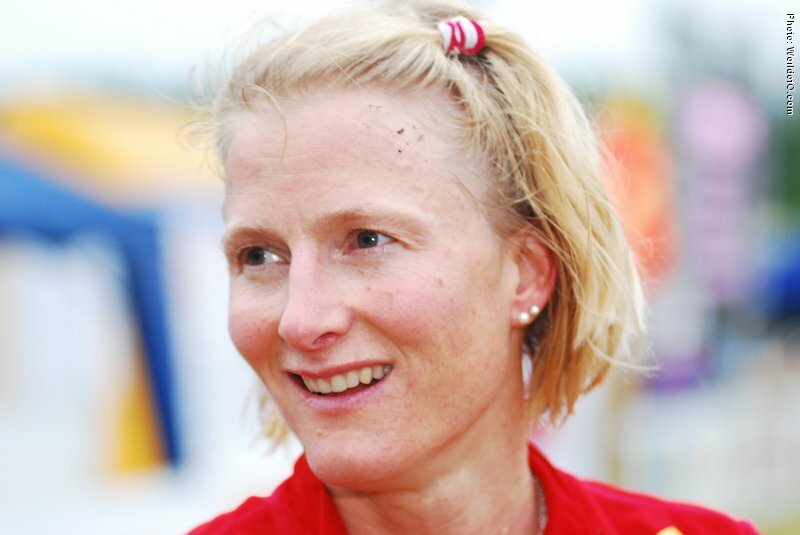 She has now four children, and is married to Finlands national team coach Janne Salmi. 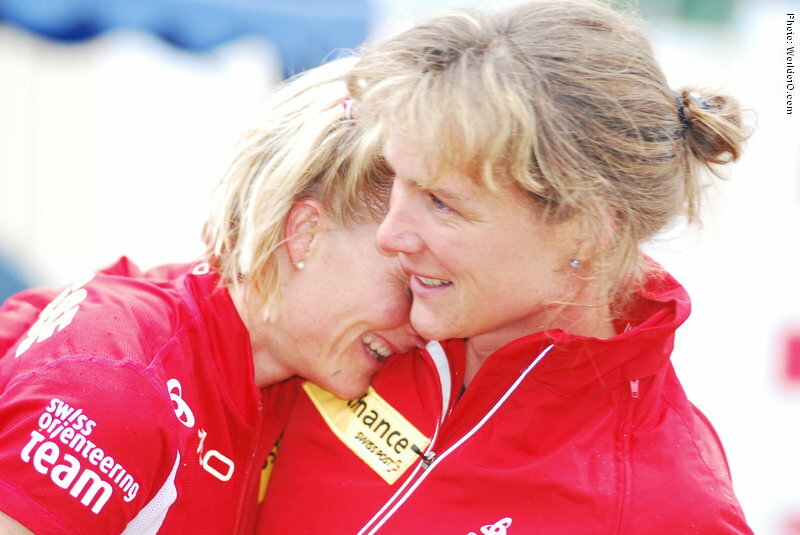 She had to wait to her 7th WOC before she took her first gold- a historical one, as she became the first ever World Champion on the new sprint distance in 2001. 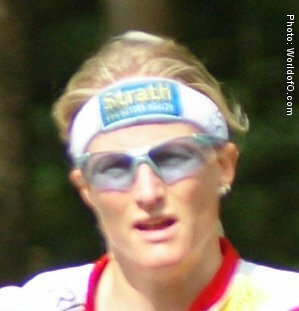 She was also the first European Champion on sprint the year after. 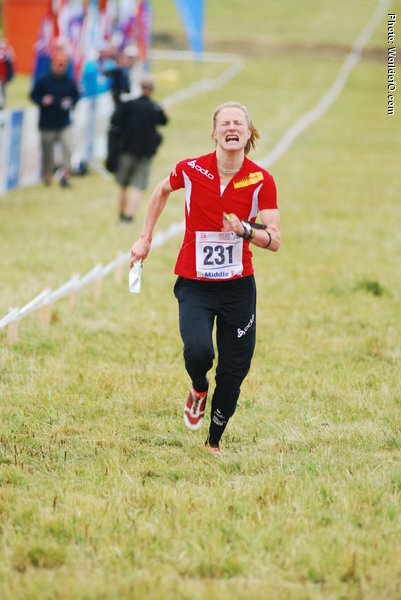 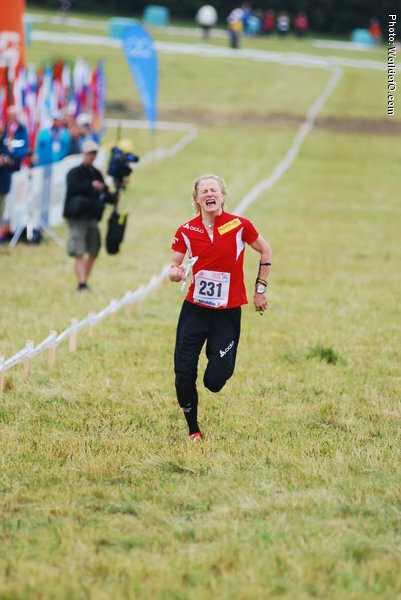 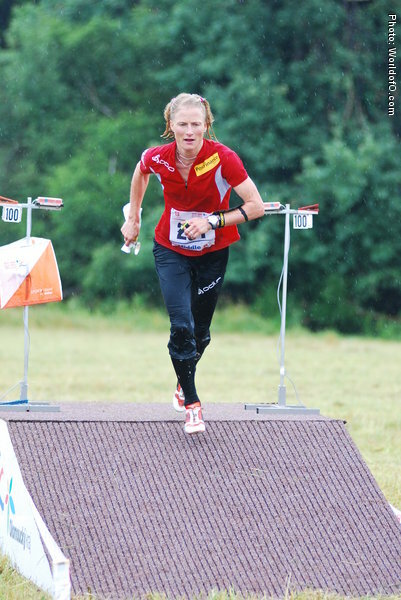 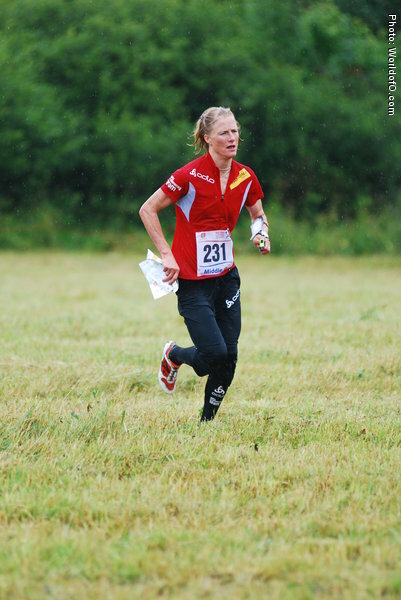 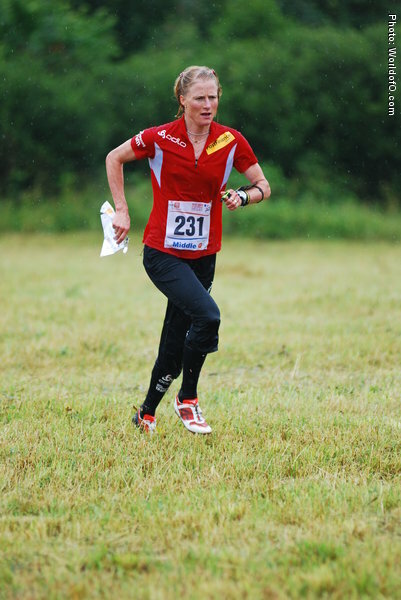 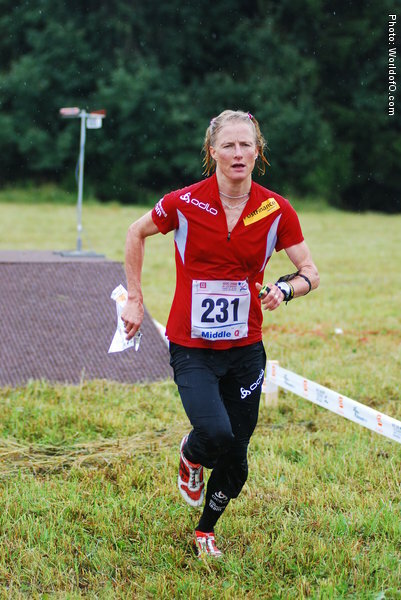 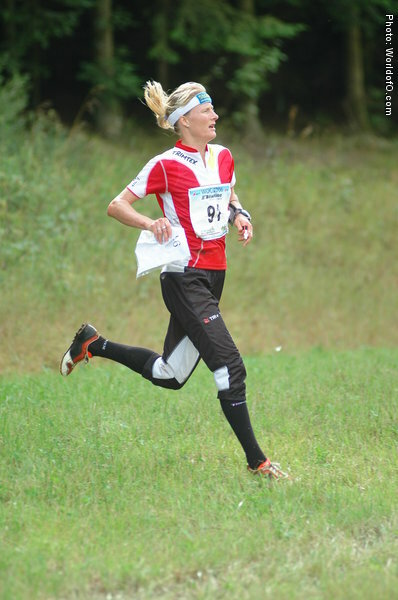 After taking a surprise silver medal on the middle distance in WOC 2008, she continued to impress with a 7th place on WOC middle in 2009 and 6th place on EOC middle in 2010. 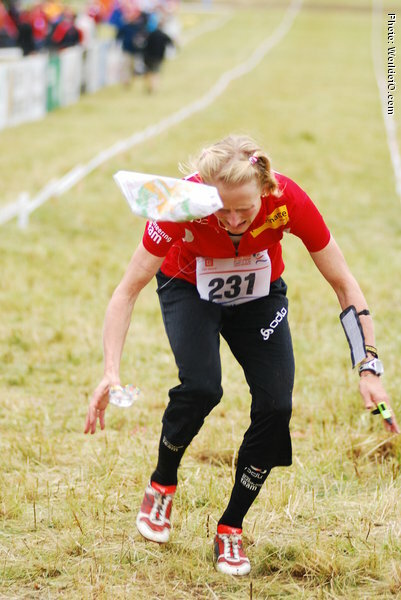 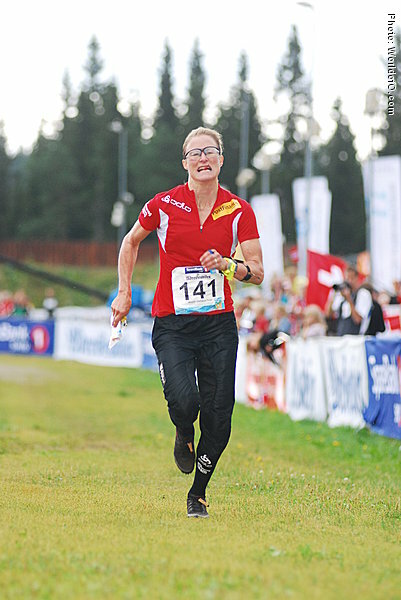 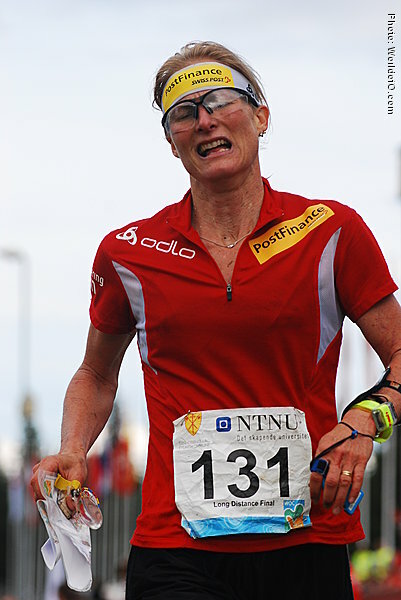 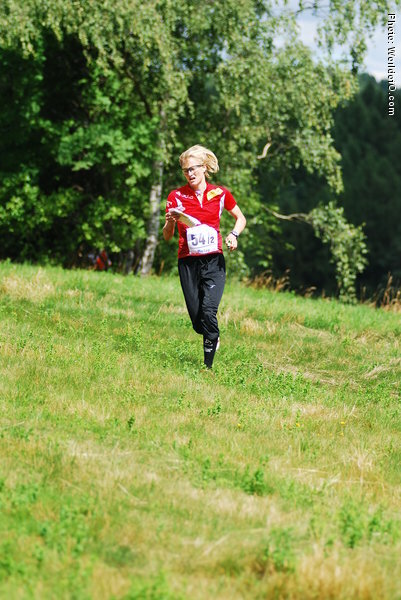 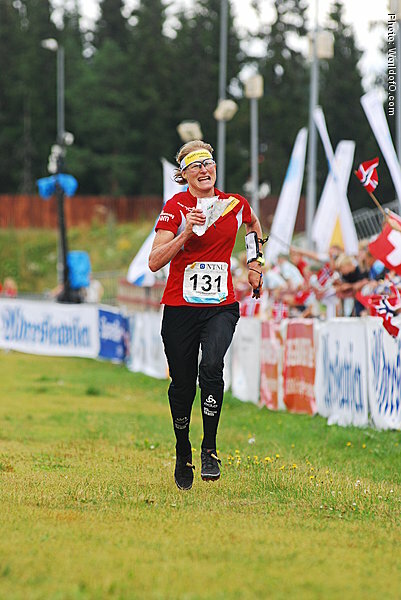 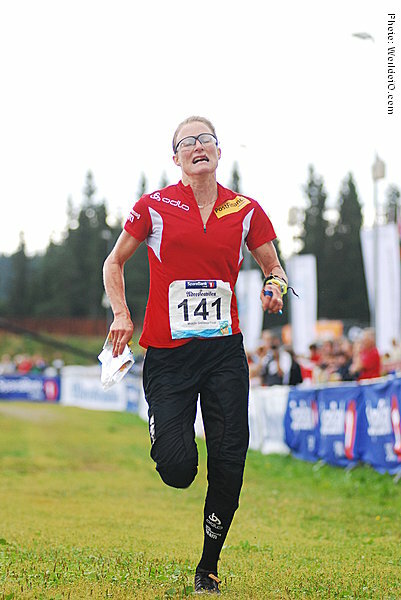 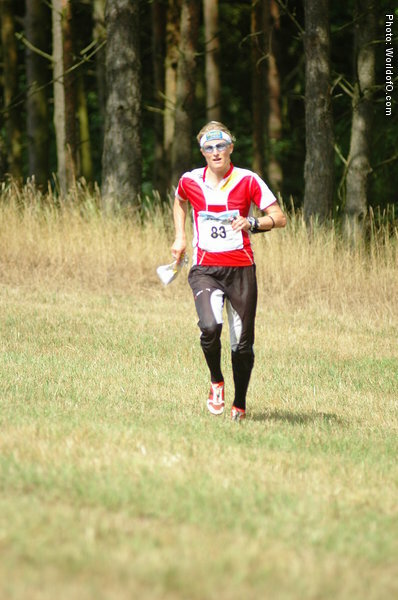 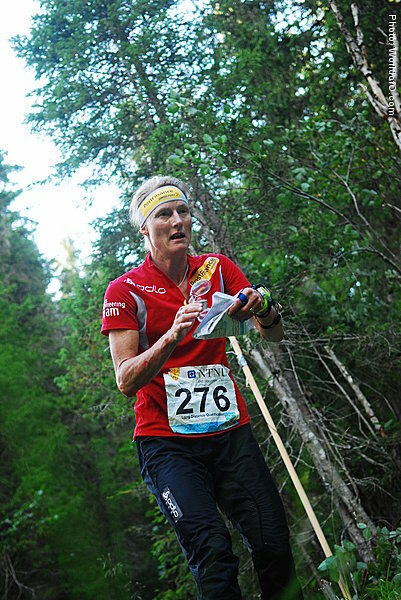 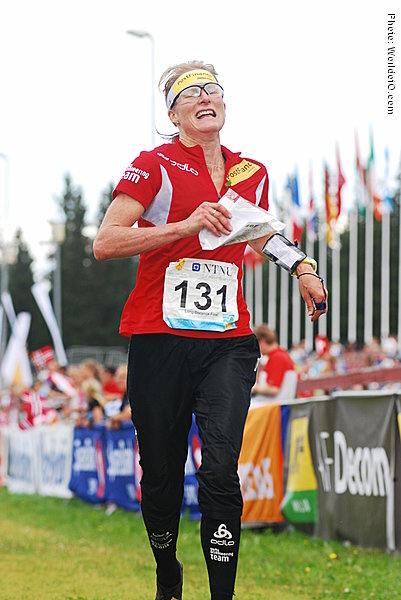 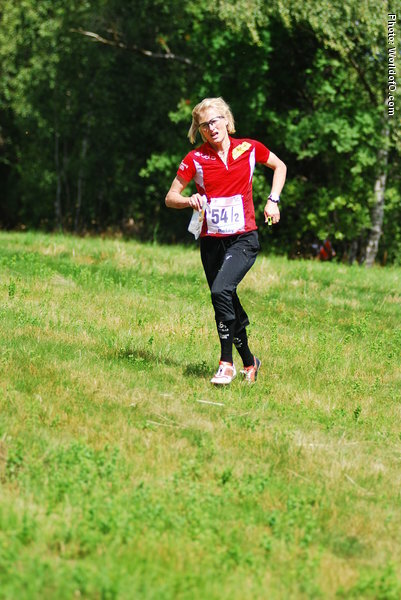 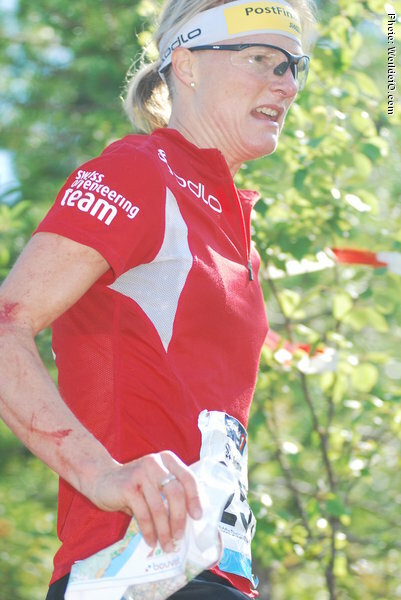 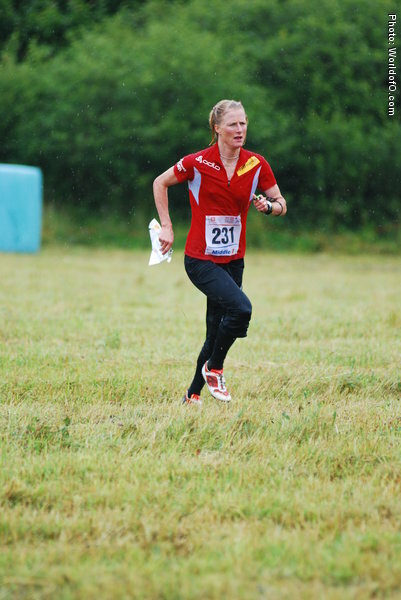 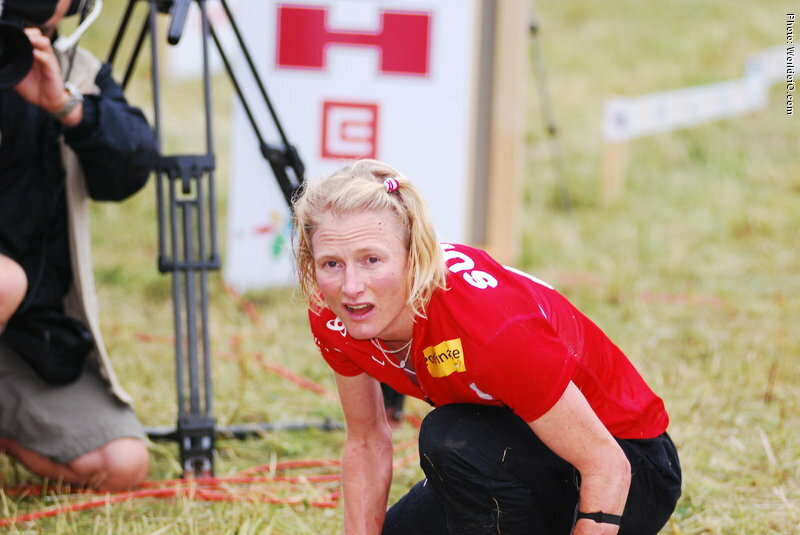 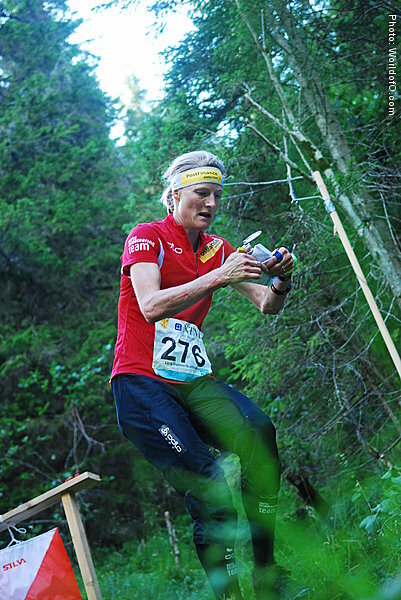 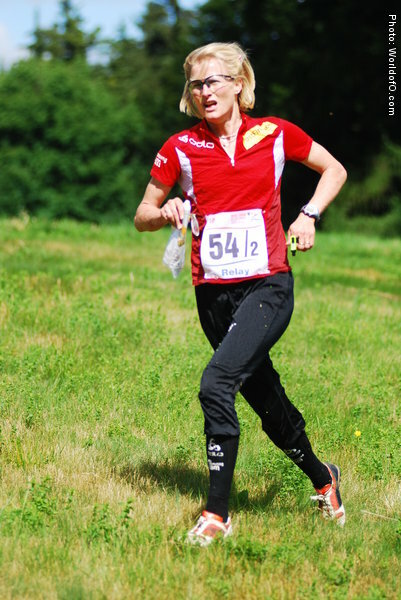 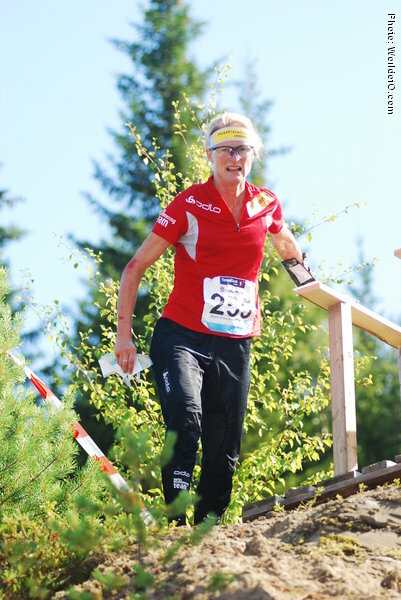 Nominated for the Orienteering Achievement of the year in 2008 for her omeback of the year with her silver medal in the WOC 2008 Middle Distance - 19 years after her debut in Sweden in 1989. 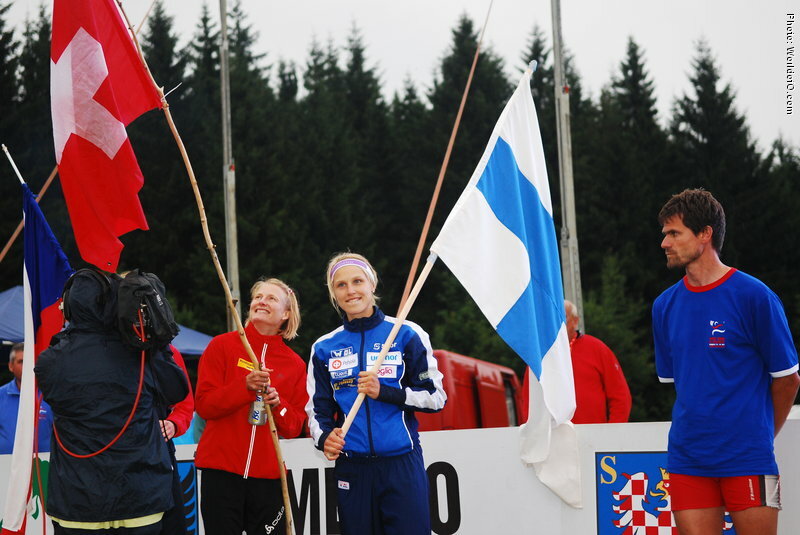 Vroni K?nig-Salmi (1 times) Vroni K Salmi (1 times) Vroni Köning-Salmi (1 times) Koenig-Salmi Vroni (3 times) Vroni König Salmi (14 times) Vroni König (29 times) Vroni Koenig-Salmi (71 times) Vroni König-Salmi (103 times) .